“I had an interesting flight today. 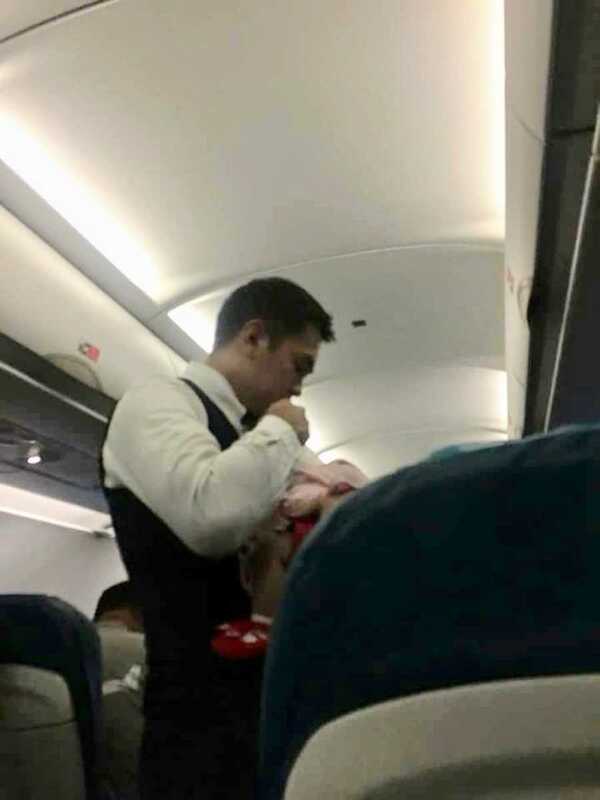 This first-time mother was panicking half way through the flight when her infant started wailing, disturbing sleeping passengers, and gaining attention from every female on board. You could see her trying to hush the infant, panic written all over her face and worry as she tried to calm down her baby. As another lady stood up to give her tips on calming her baby and asking her if it was okay, she would try to calm the infant. Then, the best thing happened. 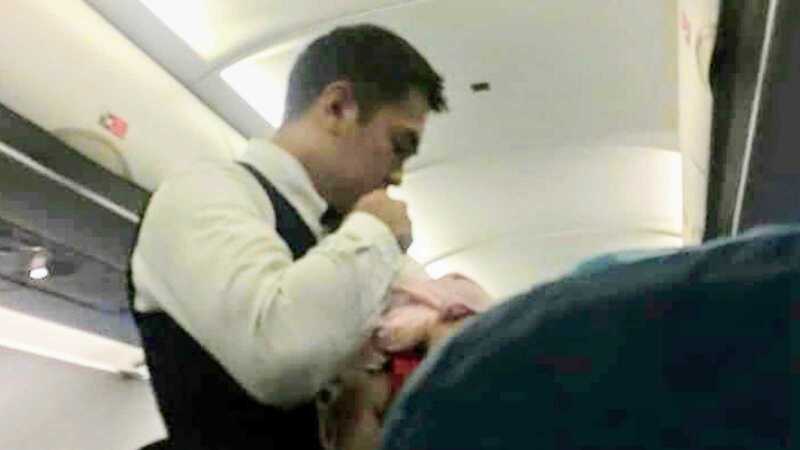 One of the cabin crew members was an expert father, and within minutes in his arms, the baby was sleeping soundly. Ladies, a good husband is a good father. This story was written by Alanna Michelle Escudero. The article originally appeared here. Do you have a similar experience? We’d like to hear your important journey. Submit your own story here, and subscribe to our best stories in our free newsletter here.